Until November 29th, Line 6 are offering a complete set of their amp and effect tones for the POD, Pod Studio, TonePort or GuitarPort as a single download. Basically, thats all model packs in one bundle. Power Pack – 20 vintage and modern amp tones and 26 effects. Metal Shop – 18 high-gain metal monster amps. FX Junkie – 35 effects including synths, filters, delays, choruses, etc. I mean really free. Not a ‘might win if you enter this competition’ free. Not ‘buy all this other stuff and then get this’ free. Really free. All you need to do for this free lunch is to signup for TC Electronic mailing list (which, if you’re picky about such things, you can unsubscribe from anytime you want). Year-end periods are often great times for good deals. IK Multimedia already have a couple of great offers and now they’re adding more. Until the end of the year, you can get some of their software plugin bundles for half-price. Fifty percent off. Not to be sneezed at. 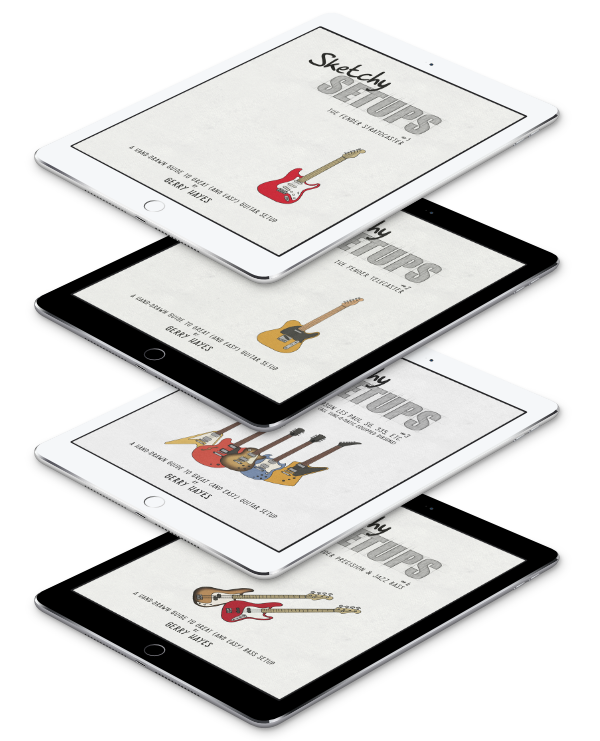 Their Total Guitar & Bass Gear Bundle includes Amplitube, Ampeg SVX, and the Jimi Hendris, Metal and X-GEAR versions of Amplitube. That’s five plugins and more than 150 gear models that you can use live or in the studio.